Federer is through to the quarterfinals of the Dubai Duty Free Tennis Championships, where he will face Mikhail Youzhny, who defeated sixth seeded Mardy Fish, 6-2 7-6 (0). The Swiss maestro was taking on Spaniard Feliciano Lopez in Wednesday night’s second round encounter. The match was closely contested throughout, with Lopez holding a crucial game for 5 all in the first set. Federer realized his missed opportunities having three set points, and immediately broke in his next return game to close out the first set 7-5. The second set continued at level pace, until 4-3, where Federer convincingly broke and easily served out the match in 75 minutes. The serve led the way, firing 12 aces at 70%, winning 92% of points on first serve. 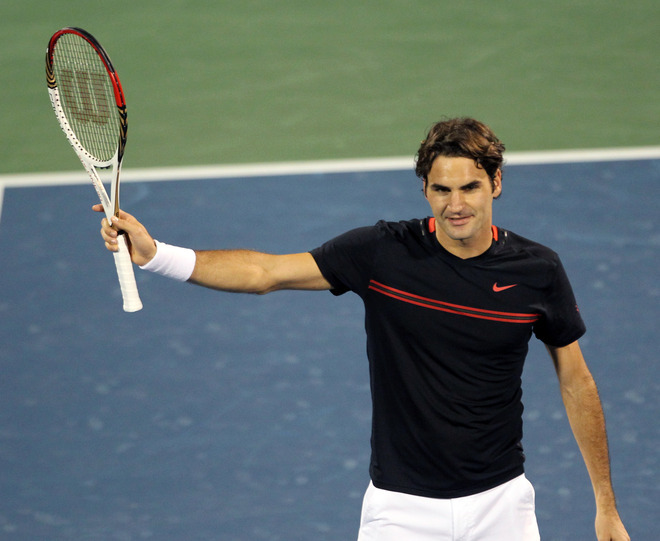 Final score, Federer 7-5 6-3, and into the quarterfinals to face Youzhny. 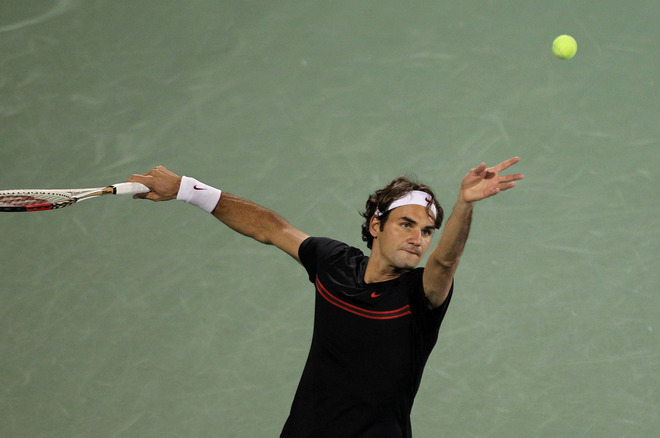 The Swiss maestro is a 4 time champion in Dubai, seeking his 5th title at the 20th anniversary of the tournament. The 20th anniversary of the Dubai Duty Free Tennis Championships runs from February 27 to March 3. Watch full coverage of the action in Dubai on FF07tv.